I’ve heard that announcement 4 times as I have crossed the finish line at Texas, Arizona, Florida, and Louisville. 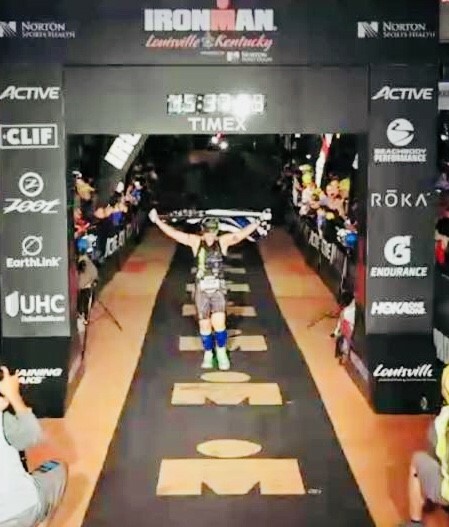 I want to hear it for a 5th time this year when I compete in my second Ironman Texas on April 28, 2018. 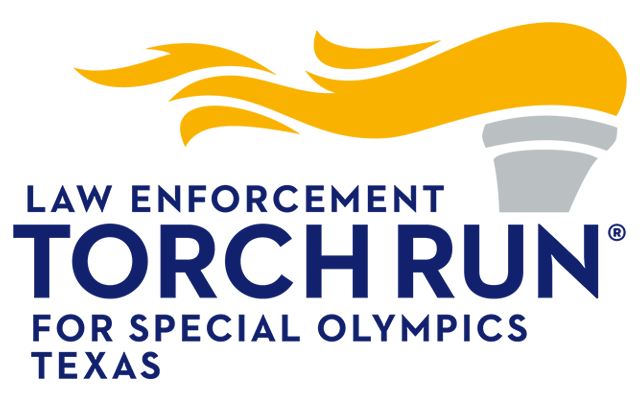 I’d like to use my participation in IMTX to raise money as a member of The Law Enforcement Torch Run for Special Olympics. 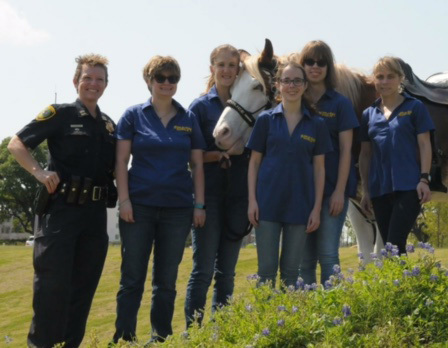 As a Captain with the Houston Police Department, I have become involved with Special Olympics through my friendship with the “Smash Girls” and was blessed to have been able to run the last leg of the Torch Run during the 2017 Spring Games in Houston, TX. The determination, commitment, attitude, and joy these athletes have has inspired me and I want to help support them in their athletic programs and events. 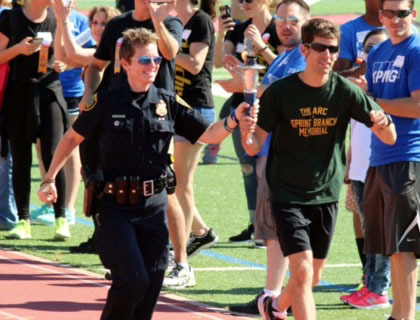 What better way than to contribute to the LE Torch Run, which has provided millions of dollars over the years for Special Olympics. As if an Ironman event isn’t tough enough (LOL), I had the bright idea of running the marathon portion IN MY HPD UNIFORM! 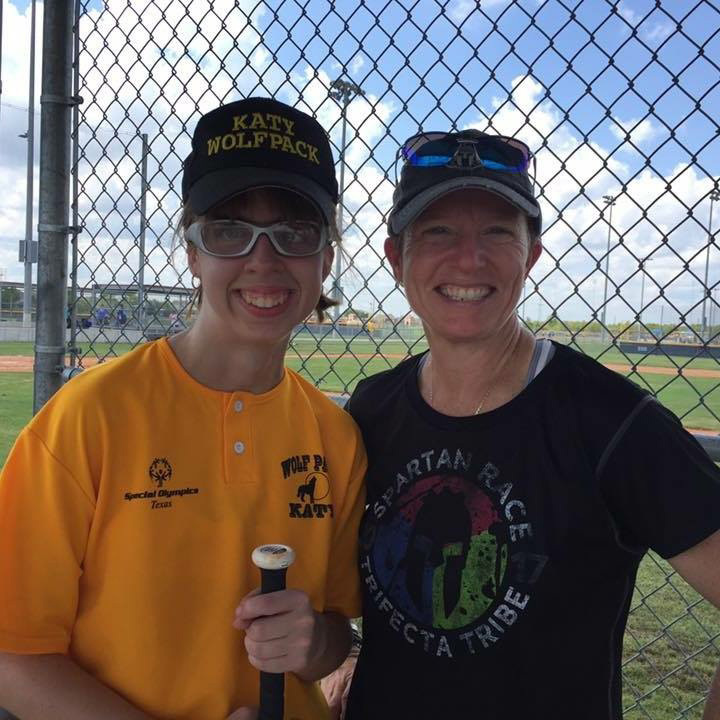 Yes, that’s right – I want everyone to know that I’m a LE officer and that I’m raising money for the LE Torch Run for Special Olympics. I took inspiration from Fireman Rob, who has completed several IM events in his bunker gear as he raises money for his chosen charities. 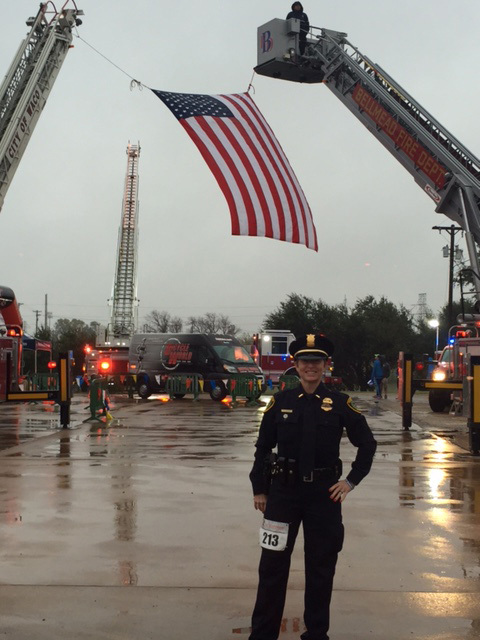 Also, for the past 2 years, I have run the First Responder Half Marathon in Waco, TX, in full uniform as I honor my fallen brothers and sisters in blue. 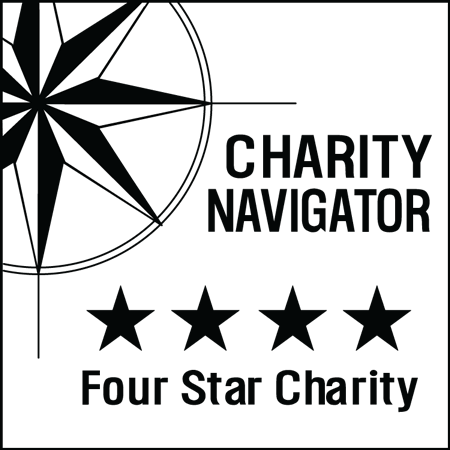 A friend previously used IMTX to raise money as she “sold” miles, so to copy her idea, I’m asking you to “buy/sponsor” a mile (or 2) for $50 per mile... or give whatever amount you are able to. I have 140.6 miles to sell, so please be generous! During my IM events, marathons, etc. I always carry with me my inspirations – my Honored Teammates Sheri and Zack (Go Team! ), Battle Crew (Kickin’ Leukemia in the Face! ), and now I add the Smash Girls and all the other Special Olympic athletes, who even if they don’t win are brave in their attempt. A very special thanks to my sponsor.